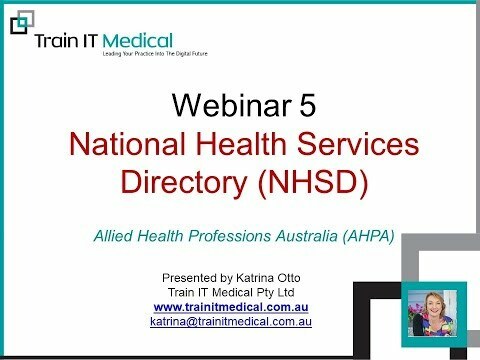 This PDF document is intended to accompany the National Health Services Directory webinar recording linked at the top of the page. It includes the complete slides used for the presentation. 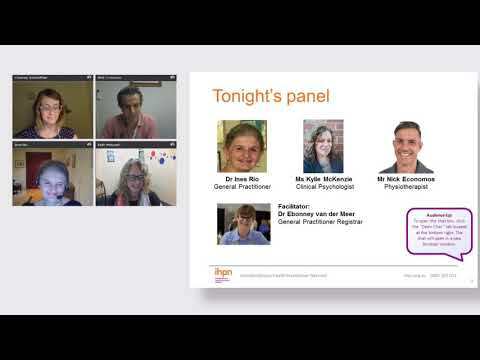 This Australian Physiotherapy Association video provides an introduction to the wide range of interventions a physiotherapist can provide. Engaging people in their health is fundamental to developing sustainable and high quality healthcare. 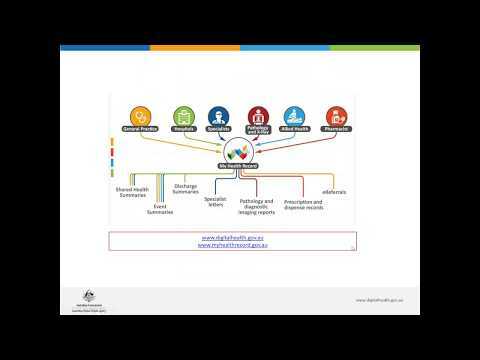 This toolkit was developed by ADEA for use by any allied health practitioner to help them use person-centred care in their practice. This contact list has been developed in conjunction with TrainIT Medical to help allied health practitioners quickly find out how to contact various software providers. Information has been provided by software vendors. This tool has been designed to assist you in determining your practice’s needs with regards to a clinical information system. 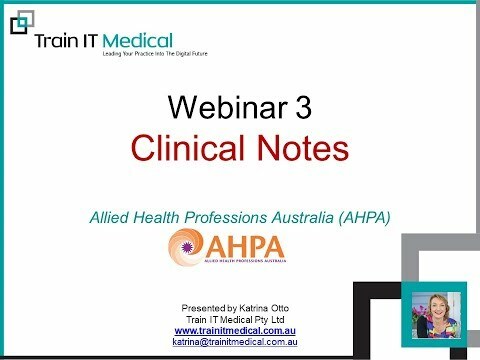 This PDF document is intended to accompany the Webinar 3 – Clinical note-taking video above. It includes the complete slides used for the presentation. 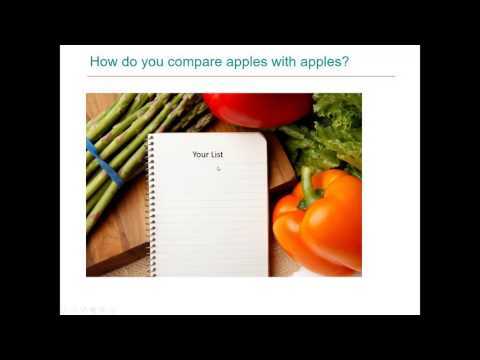 This PDF document is intended to accompany the Webinar 2 – Contacts and referrals video above. 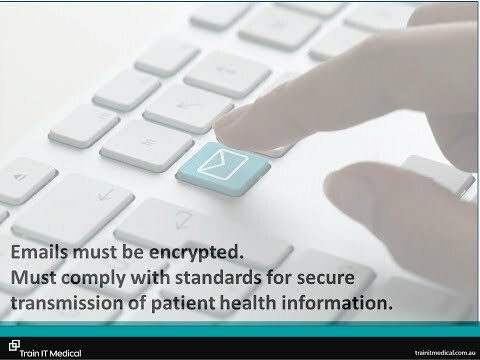 It includes the complete slides used for the presentation.